High selenium foods can grow only in the soil rich in selenium, just like magnesium levels in foods also depend on the soil composition. Selenium enters life on the surface of our planet from deep underground with the ashfall of the volcano eruptions and with the erosion of rocks containing selenites. Consequently, soil in the areas of volcanic activity is the richest in selenium. However, there is one catch. These areas must also be relatively dry, because in wet conditions selenium easily mixes with water and binds with iron in the soil which prevents it from being taken up by the plants. That’s why selenium rich soil in Hawaii, for example, yields very low selenium levels in crops grown on these beautiful isles. 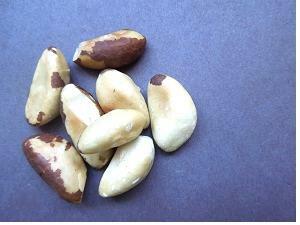 In the United States high selenium foods are grown mainly in the dry and rocky areas of the Midwest. The soils of the east coast are very low in selenium. On the west coast selenium absorption into the plants is affected by rainfall. In the soil selenium can be found in two forms: inorganic and organic. Inorganic selenium exists in several different chemical forms and occurs naturally mainly in spring water from the ashfall and rocky areas. In human bodies inorganic selenium has the ability to convert into various metabolites essential for the cells. Two of them - selenodiglutathione and methylselenol - are exceptionally powerful anticarcinogens. (Inhibition of chemical carcinogenesis and tumorigenesis by selenium. Milner JA. Adv Exp Med Biol. 1986;206:449-63.; The activity of methylated and non-methylated selenium species in lymphoma cell lines and primary tumours. Last K, Mahraj L et al. Ann Oncol. 2006 May;17(5):773-9. Epub 2006 Feb 9.). Only a very small number of people have access to inorganic selenium in their diet. Inorganic forms are converted into organic ones by plants and animals, and most of us consume selenium in its organic forms. Organic forms in soil come from the decomposition of plants that are rich in selenium. In addition, soil acidity determines the levels of selenium in plants and crops. Alkaline soils release more selenium than acid soils where selenium gets bound to iron. 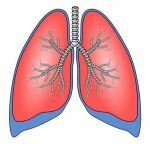 (Selenium in the environment, metabolism and involvement in body functions. Mehdi Y, Hornick JL et al. Molecules 2013, 18, 3292-3311; doi: 10.3390/molecules18033292). The most common and abundant organic forms of selenium are the amino acid forms: selenocysteine, selenomethionine and methylselenocysteine. These amino acid forms of selenium are used by cells to make selenoproteins. You can read about selenoproteins in more detail, particularly about crucial glutathione peroxidases, on our page Benefits of Selenium. It is difficult for an average consumer to determine the levels of selenium in food since most times we do not know exactly where it comes from. 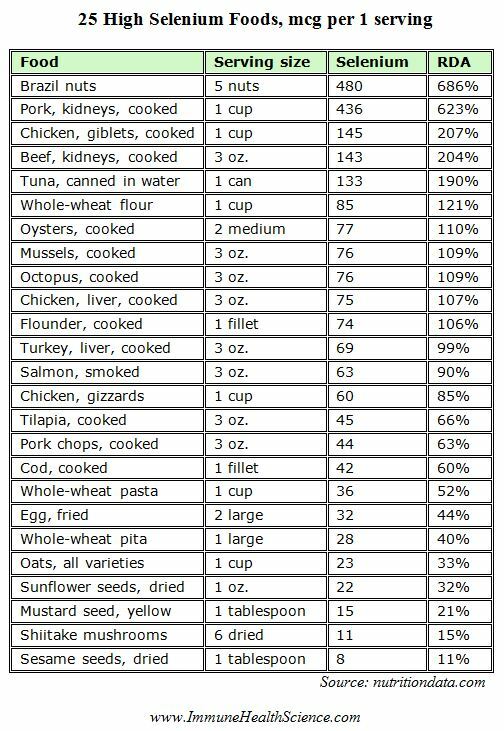 The below table of high selenium foods should serve only as a general guideline in your choice of foods with selenium. On rare occasions selenium content is included on a label. But since it is not a requirement, you are most likely to find it only on some packages of Brazil nuts which are well known for their exceptionally high selenium content. Fruits and vegetables contain miniscule amounts of selenium per serving, usually less than 4% RDA, and are not considered good sources of selenium. The best vegetable sources in the 2-4% RDA range are broccoli, Brussels sprouts and cabbage per 1 cup serving and garlic per 3 cloves serving. RDA for selenium is set at 70 mcg for men and 55 mcg for women. Some researchers believe that for maximum immune health and cancer preventive benefits as much as 200-500 mcg a day may be needed. However, selenium toxicity is a concern at higher levels, especially if taken as a supplement. Note: this table is in a .jpg format. Feel free to save it on your device and refer to it when grocery shopping. I will soon be redoing most of the tables on the web-site in a .jpg format for easy access. Our diet is the major source of selenium in its organic forms and approximately 80% of dietary selenium is absorbed depending on the type of food consumed and the overall health of an individual. High levels of zinc interfere with the absorption of selenium. If you have to take supplemental zinc, do not take it with or right before/after eating high selenium foods. Do not take a zinc supplement together with a selenium supplement. Large doses of vitamin C can interfere with the absorption and metabolism of inorganic selenium (e.g. sodium selenite as a supplement). There is no such concern with organic forms found in selenium foods. Vitamin E works synergistically with selenium and increases selenium’s anti-cancer benefits. Always consult a physician or a nutritionist before adding more foods high in selenium into your diet or taking any supplements, especially if you have a health condition.